functions,but are,at their core, designed to make the life of the users easier. Whether you own a residential building like an apartment complex or a townhouse, or whether you own a business like corner store or a massive financial conglomerate,you can benefits from an intercom system. as you often do not even have to go up to the door to see who is there. 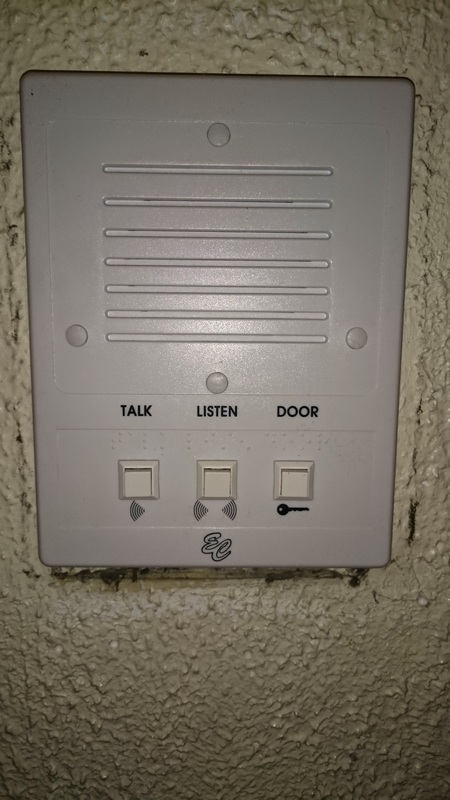 Many intercom systems also function as access control systems, allowing you to “buzz” someone in or out of a building, just by pressing a button on your phone or on the intercom pad.These systems add a huge amount of convenience to the lives of those who live in large apartment buildings or who live in large homes and cannot always make it to the door quickly. In addition, an intercom system can give the owners the capability to communicate between disparate rooms in a house or commercial building. This, too, has both safety and convenience benefits, as it allows different parts of a building to communicate quickly in the event of an emergency, as well as allowing communication between two parties, without having to leave your area of the building. If you are ready to improve the convenience and safety of your Brooklyn NY residential or commercial building, it’s time to give us a call.Here at 365 Security Solution, we are committed to providing the very best installation services, whether on a small residential scale, or for large, commercial entities. We know that you want quick, reliable service from a security firm, and that is what we offer. 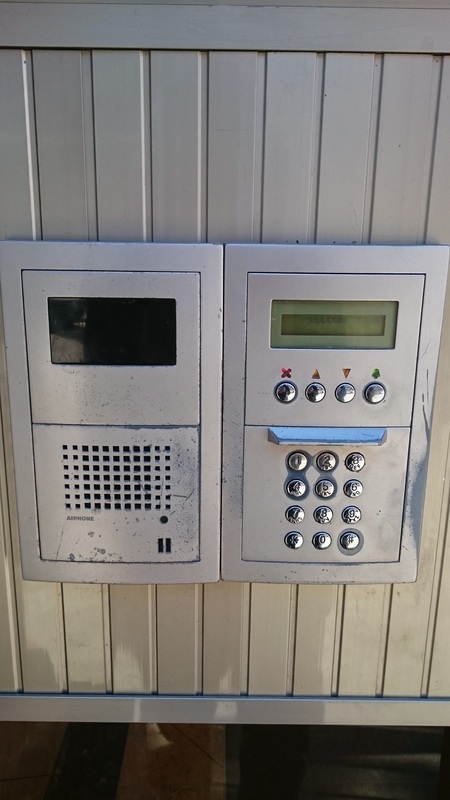 If you have an existing system that is no longer working properly and you do not want to shell out for an entirely new intercom system, contact us today for the very best intercom repair Brooklyn NY has to offer. 365 Security Solution has been serving New York City and its boroughs for over six years, providing skilled intercom installation and repair. Our experts provide prompt, timely service to make sure your intercom system is not only installed perfectly but also repaired accurately, should you ever need maintenance.